Like beer? Of course you do. 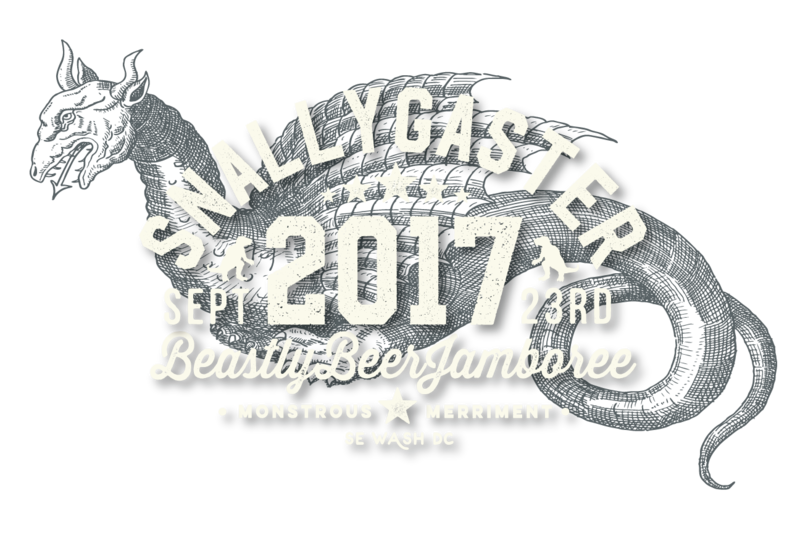 We’ll be performing at Snallygaster 2017: D.C.’s Beastliest Beer Festival on Saturday, September 23rd in Washington, D.C.! In its sixth year, Snallygaster is “an epic one-day, outdoor beer festival featuring no fewer than 350 craft beers culled from around the globe, including a veritable sea of DC debuts, autumn seasonals, a monster collection of cask ales, assorted barrel-aged brews, craft cans and more.” The festival will be located at The Yards in SE DC at Lot H/I, located on 1st Street SE and N Street SE. Plenty of great food will also be available. You can purchase tickets by clicking the link above, or you can get more information by visiting the Snallygaster website.